Delhi University has issued an order this will surprise the DUiites. Use of loudspeakers, microphones, public address systems or firecrackers within 100 metres of any educational blocks has been forbidden. 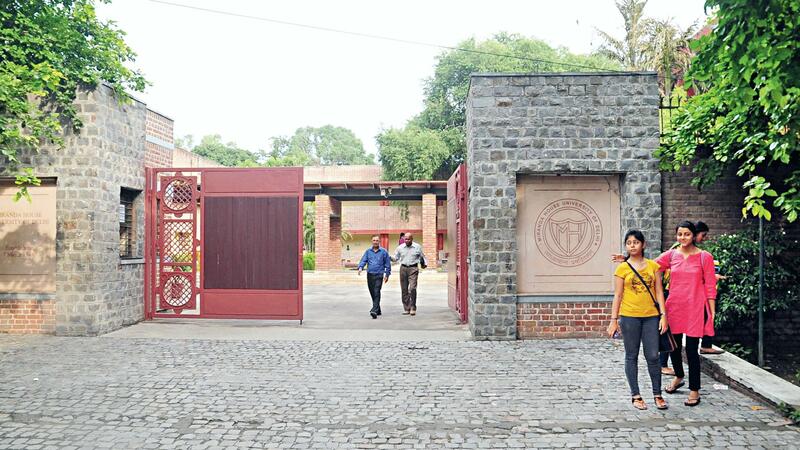 The DU campuses have been designated as ‘silence zones’. 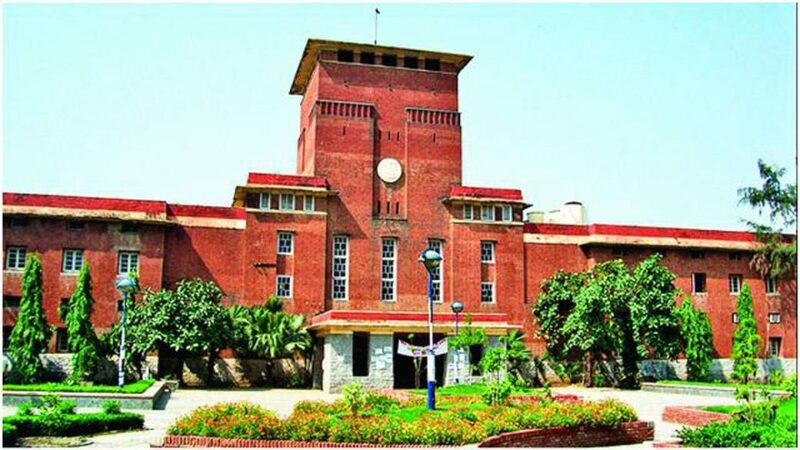 Every year during the Delhi University elections, the campus sees a plethora of students campaigning for their respective parties. Apart from the election rallies, the student protests on loudspeakers add to the chaos. As exciting as it looks, the noise pollution in the educational campus has seen criticism for the same. Both the students and teachers’ unions have criticised the move as an attempt to stifle the voices of protest. The advisory comes in the wake of protests by student groups and DUTA on various issues over the last few months wherein loudspeakers, public address systems and drums were actively used. This means, no more loud music geddiyan around the campus. Its time to study folks!